We are organising our biggest Sausage and Beer Festival yet and it’s set to be a fantastic weekend! Join us to celebrate the Great British tradition of Bangers and Beer!! Kids’ entertainment – bouncy castle, face painting, carousel, pottery painting, nature trail activities, animal petting and much more! 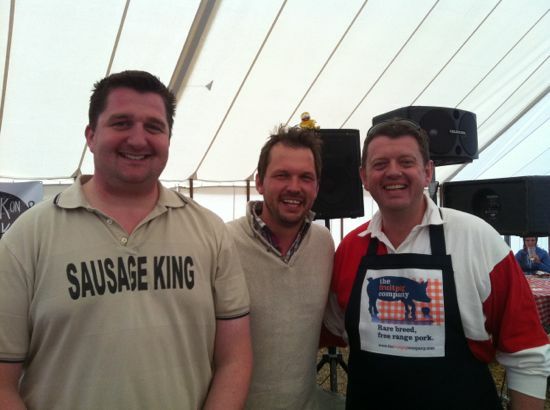 Back by popular demand… Sausage Eating Competition – Prizes to be won!! Jimmy and the team at Jimmy’s Farm look forward to seeing you at the end of July. 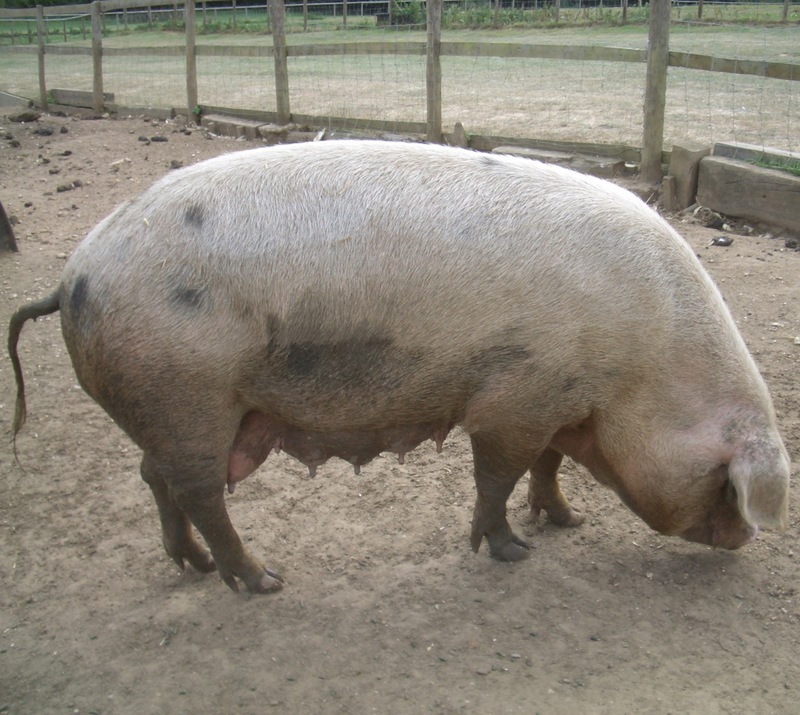 If you would like to attend as a producer of beer or sausages please email tanja@jimmysfarm.com or call the office on 01473 604206 for a booking form.